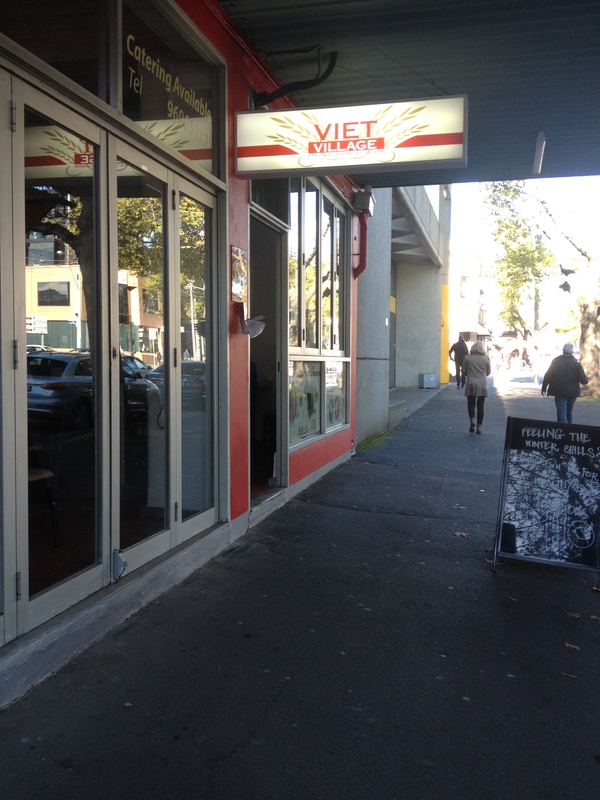 If you’d ever taken tram 109 from the city towards Box Hill, you’d notice that there is an area full of Vietnamese restaurants and shops on both sides of the street in Richmond. 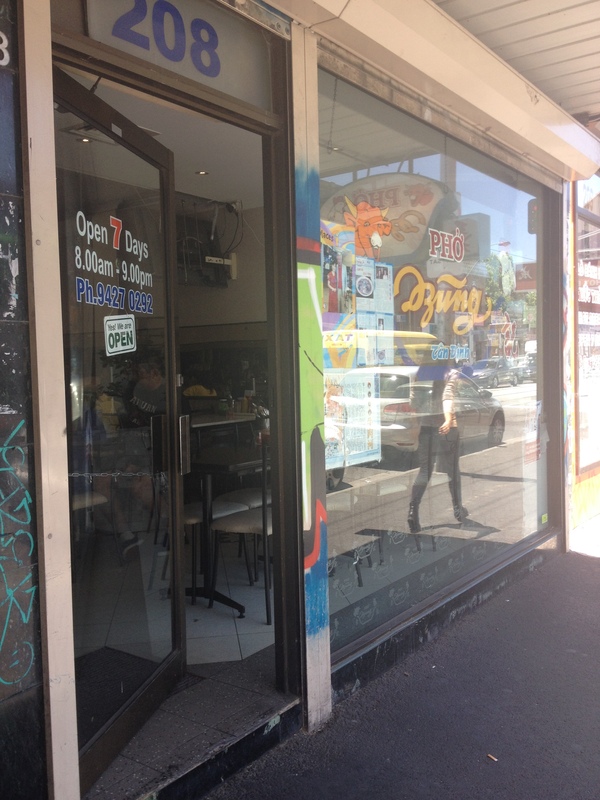 One of the restaurants here that I’ve been to is Pho Dzung Tan Dinh, which serves both cheap yet delicious Vietnamese food. The closest train station is the North Richmond Station, and you’ll have to walk a few blocks along Victoria Street to get here, or take the 109 tram and alight at the Lennox Street or Victoria St/Church St stop. The restaurant is also within walking distance of the IKEA in Richmond, and is opened every day with long operating hours. If you’re ever confused about choosing from the array of restaurants to eat at, this might be a place to start. My brother and I stumbled upon this Vietnamese restaurant one day after getting some takeaway and walking along Clarendon Street. We were immediately delighted at the thought of being able to get some Vietnamese food conveniently from where we live. Being college kids and all, who wouldn’t like to have some extra time on their hands from not having to cook all our meals and do the dishes? Plus we’ve always thought that Vietnamese food is relatively healthy, so that’s definitely a bonus. At first glance, Viet Village may seem very simple and standard, but we could tell that it was a popular destination from the size of the crowd inside. The food didn’t disappoint either, so we’ll definitely be coming back for more, especially when we’re too lazy to go to the CBD or cook a decent meal ourselves.